For Iranian expatriates abroad or in exile since 1979, the journey from Iran is full of untold stories that are relevant to our politics and times. From the universal experience of crafting new hybrid identities in America to confronting a serial assassination campaign against exiled opposition leaders, the Iranian exile community has a unique perspective on life in the diaspora. Roya Hakakian gives voice to this experience as a Jewish-Iranian poet, author, and activist who seeks to change the foundations of American understanding of Iran, human rights, and the exile community. 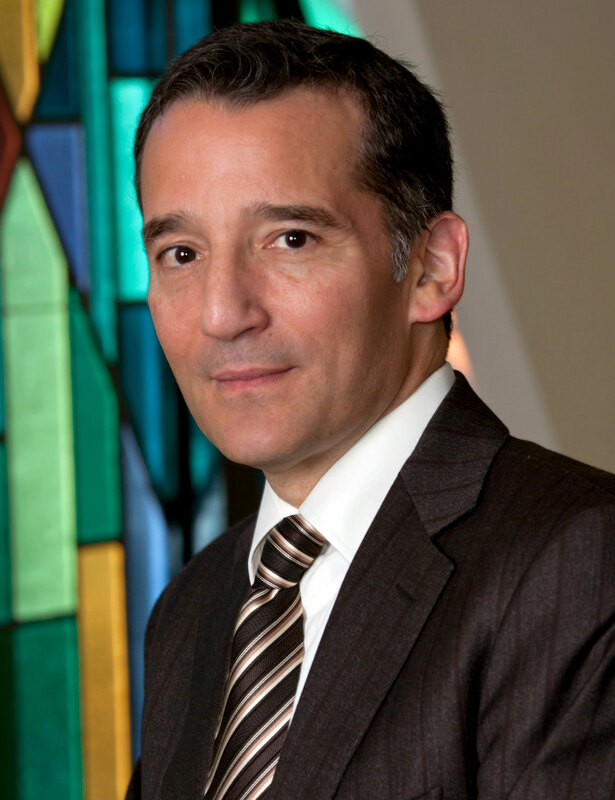 She is joined by Rabbi David Wolpe, Senior Rabbi of Sinai Temple in Los Angeles. Named the most influential rabbi in America by Newsweek and one of the fifty most influential Jews in the world by the Jerusalem Post, Wolpe is the author of seven books including the national bestseller Making Loss Matter: Creating Meaning in Difficult Times and Why Faith Matters. In conjunction with the exhibition Light and Shadows: The Story of Iranian Jews at the Fowler Museum at UCLA.